The foundation of everything we do at Wico is our Three Cs (Confidence, Competence and Community). 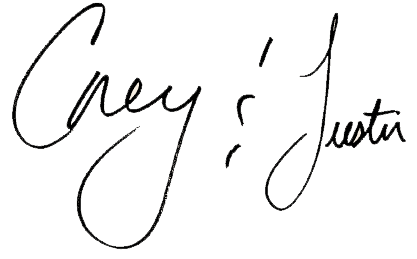 Our goal is for your daughter’s CONFIDENCE to grow as she tries new activities and develops skills or COMPETENCE. We do all of this in an emotionally and physically safe COMMUNITY that fosters safety and fun for all children. As educators and parents, we understand what it takes for girls to learn and grow both individually and within a group. Therefore, we have created a summer camp experience unencumbered by social competition and the pressures of our media-driven culture. 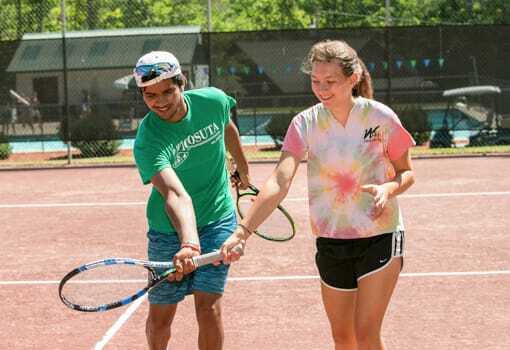 We place our emphasis on skill-building: social skill-building in the bunk and technical growth in our activity areas. We take pride in really knowing your daughter and in setting up an environment in which she will feel comfortable, confident and successful. 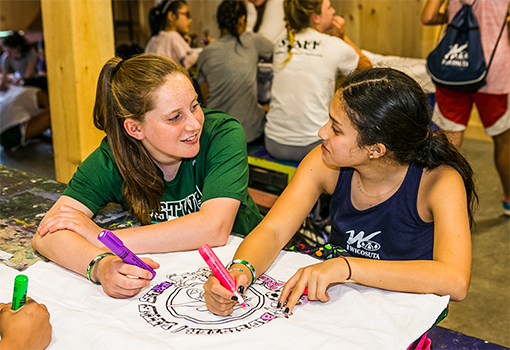 Sending your daughter to camp is a unique gift; one that will allow her to build skills, friendships and memories that will last a lifetime. We know that having your daughter away from you for four weeks may be a new experience for your family. 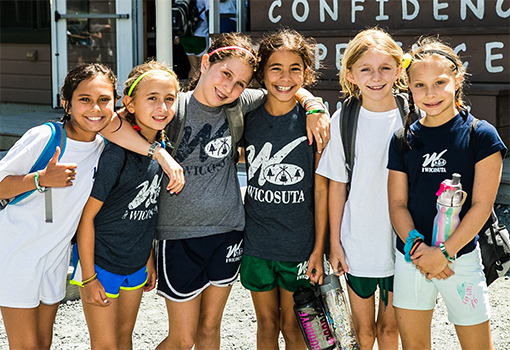 We pride ourselves on partnering with you – getting to know your family, so that we may help both you and your child feel prepared for camp and become a part of the Wico family. Camp is in our hearts. We were campers and counselors ourselves and are now the parents of campers. 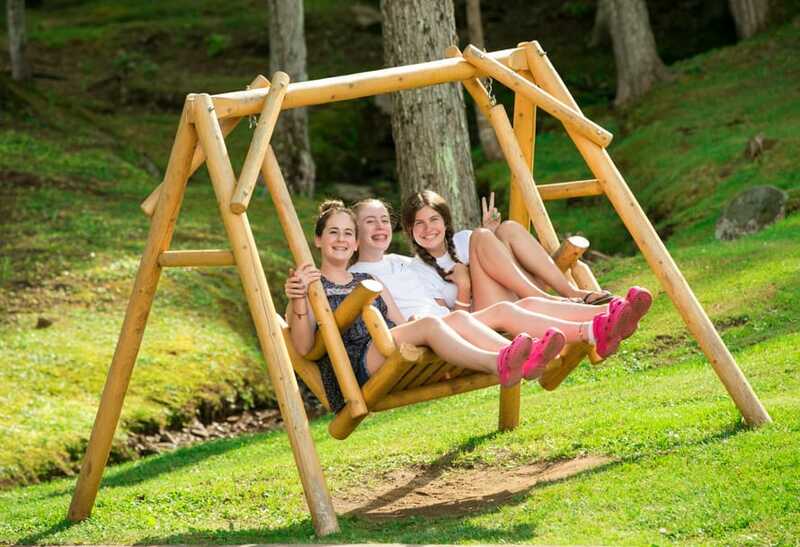 We wish to share the experience with your daughter and to provide her with the same sense of independence, lifelong friendships and camp memories that have influenced us to this day. 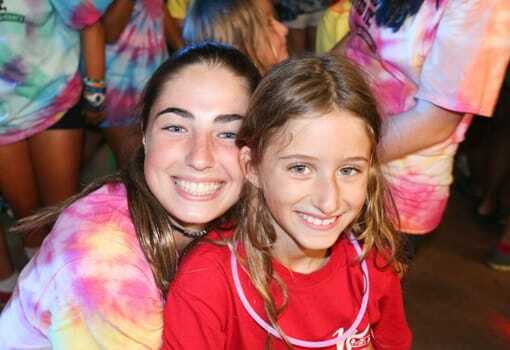 We look forward to welcoming your family to Camp Wicosuta.